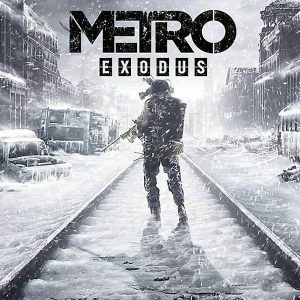 Introducing The Making of Metro Exodus – a three part documentary series filmed on location in Kyiv and Malta at 4A Games’ two studios as they put the finishing touches on the upcoming Metro Exodus. Featuring interviews with key personnel at 4A Games, archive footage and photos, and never-seen-before materials from the 5 year development of Metro Exodus from the earliest concept stage, this series takes fans to the heart of the creative process behind 4A Games’ most ambitious project to date. In Episode One we meet the team of ‘Spartans’ who founded 4A Games with one goal in mind – to rise from the rank of ‘underdogs’ and forge the studio that could bring Dmitry Glukhovsky’s series of Metro novel to life.